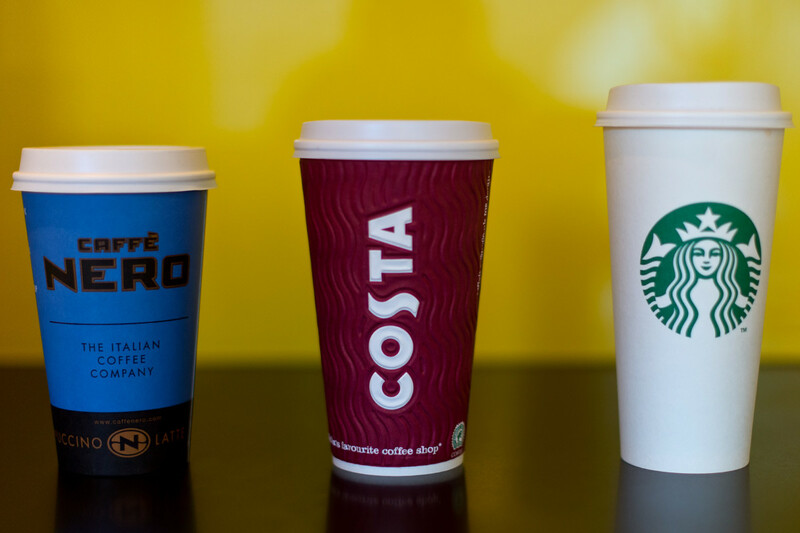 One in every two branded coffee shops that exists in the UK market is either a Costa, Starbucks or Caffe Nero, it has been revealed. 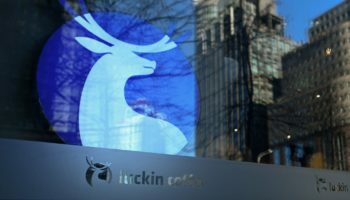 The trio continue to dominate the branded coffee market after collectively accounting for a 53% share of the market last year, according to a new report from Allegra World Coffee Portal. 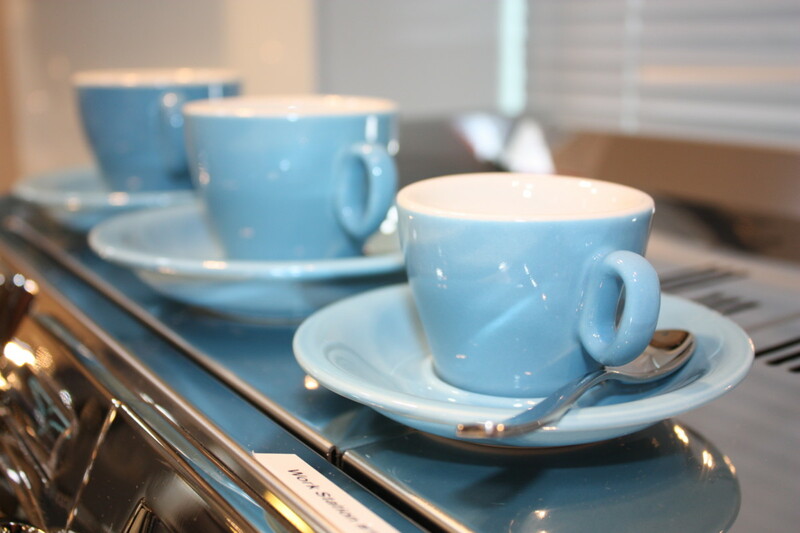 Costa Coffee is by far the market leader with 2,326 units, followed by Starbucks with 956 and Caffe Nero with 675. Branded chains deliver 10.5% sales growth in 2017, recording revenues of £4 billion. 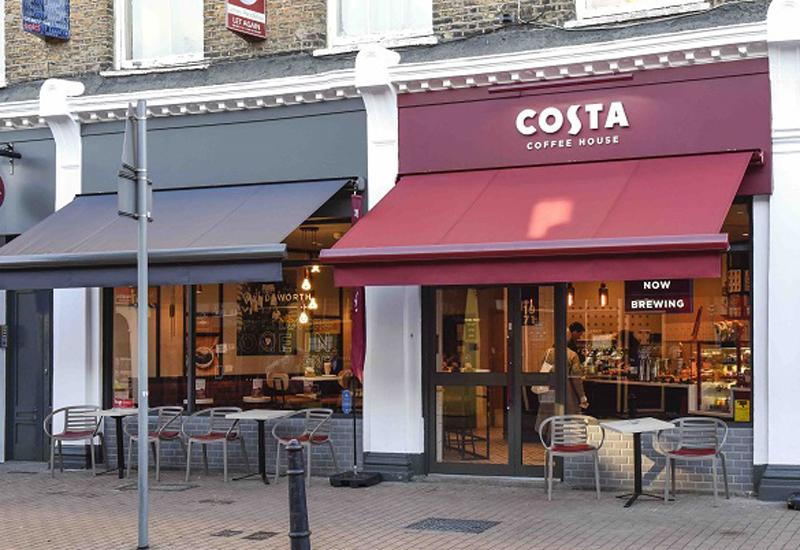 Costa was voted the ‘Nation’s Favourite’ coffee shop for the eighth year in a row by Allegra’s independent panel of consumers. The overall £9.6 billion UK coffee shop market grew by 7.3% in turnover during 2017, making it one of the UK’s strongest performing sectors, according to Allegra’s Project Café2018 UK report. 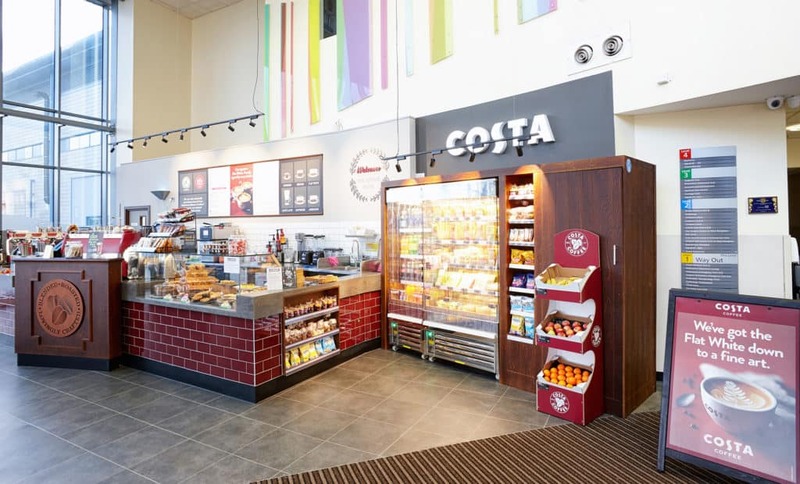 The total UK coffee shop market added 1,215 stores over the last 12 months to reach 24,061, representing 5.3% growth. 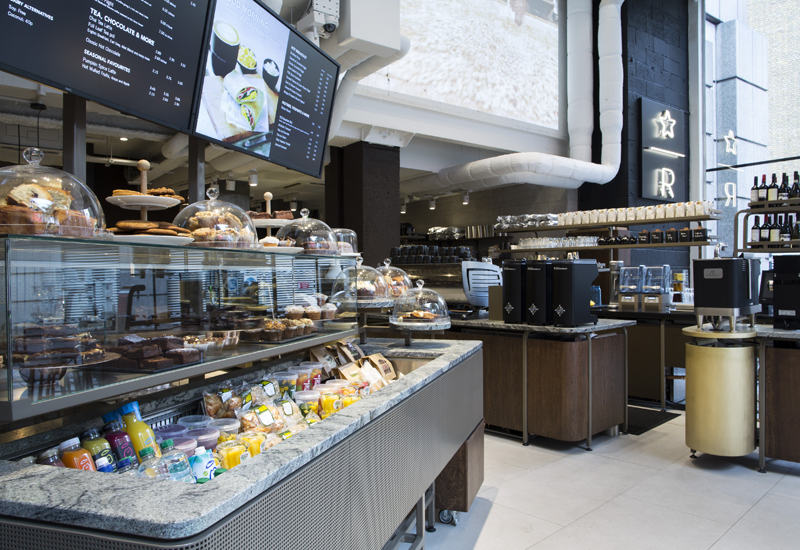 Allegra anticipates the total UK coffee shop market will exceed 31,400 outlets, with a turnover of £13 billion by 2022.